Foto Friendship connects children across cultures giving them a chance to listen and be heard. Foto Friendship is a volunteer led project working with partners collaboratively in Australia and Timor-Leste. Foto Friendship was founded in 2014 in Dili Timor-Leste by Australians Tammy Burnstock and Wendy Chandler. In 2016 Anastácio Maderia de Araújo joined the team as the facilitator in Timor-Leste. Anastácio collaborated with the Gembel Art Collective to provide mentorship and photography workshops to the Timorese participants. Tammy Burnstock has 26 years of international experience in children’s media. This Includes 12 years with the ABC Children’s department where Tammy fulfilled a wide variety of roles including project development, producing, directing, writing and originating Executive Producer of online Gateway The Playground. Since 2003 Tammy has been a freelance consultant and developer, digital storyteller and writer of children’s content across a range of target age groups, mediums and platforms. In parallel with work in the media, Tammy works creatively with children and young people. In 2011 Tammy produced Rocksfest, a community project in Millers Point involving the creation of photo stories (exhibited as Proof of Now at the STC). In 2012-2013 Tammy designed and facilitated multimedia workshops for ARC funded research into children’s wellbeing. In 2014 she interviewed and co-wrote stories with asylum seekers and refugees for Seeking Humanity, an exhibition by Wendy Sharpe as well as facilitating a program for pre-school children and their families at the Asylum Seeker Centre in Sydney. Consistent across all areas of Tammy’s work is a passion for the facilitation of children’s voice through creative expression. 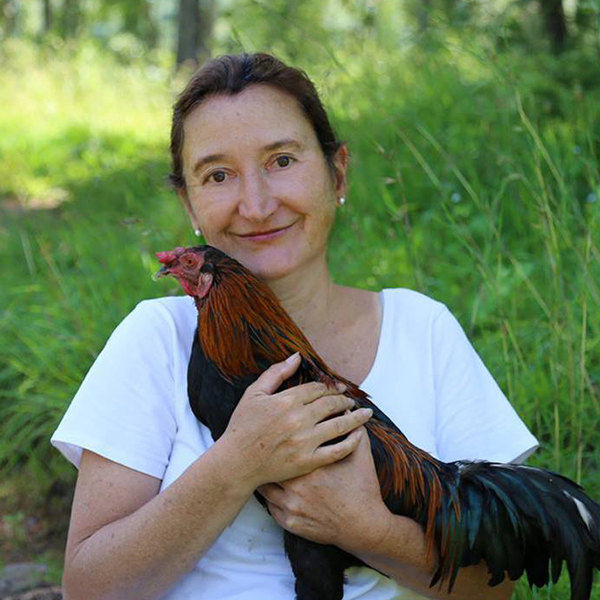 Wendy Chandler is a filmmaker and lecturer in Media Arts Production at Western Sydney University. Wendy has written and directed a number of film projects, which have screened at prestigious international film festivals and have won many awards. Since 2011 Wendy has regularly visited and worked teaching media production in Timor-Leste. In 2012 Wendy produced an animated documentary Jose’s Story in collaboration with Jose da Costa at Dili Film Works. In 2013-2014 Wendy worked at Casa de Produção Audiovisual (CPA) in Dili, East Timor developing an animated documentary series Esperanza ba Futura (Hope for the Future) and producing the pilot episode Natercia’s Story. 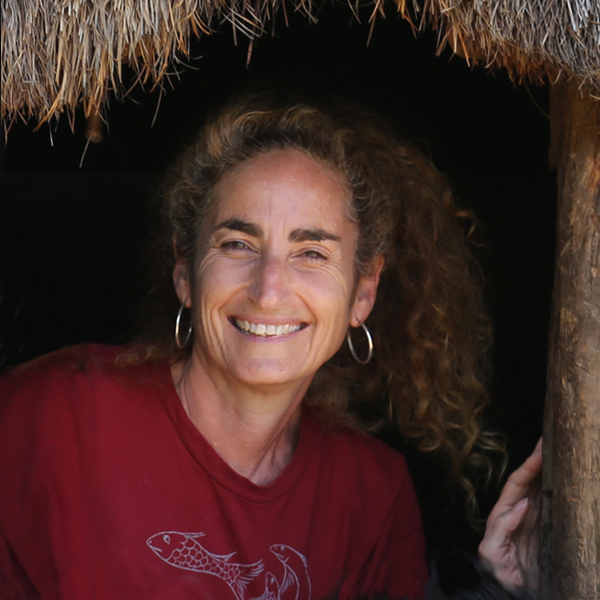 Wendy is a strong advocate for improving lives and educational opportunities for women and children in Timor-Leste. Wendy is also an active a member of the Blue Mountains East Timor Sisters (BMETS) a volunteer community organisation that has raised over one million dollars for educational projects for women and children in Timor-Leste. 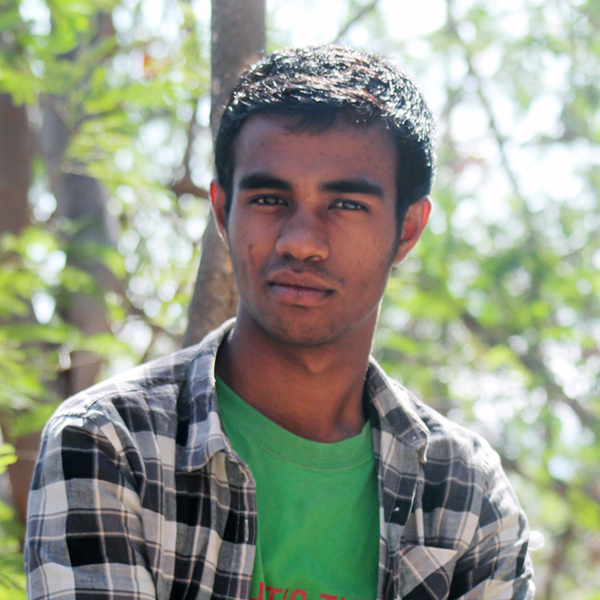 As a year 12 student in 2014 Anastácio Maderia de Araújo was both a participant and assistant facilitator of the inaugural Foto Friendship project in Dili, Timor-Leste. In 2016 Anastácio officially joined the Foto Friendship team as the Timor-Leste facilitator. As a high school student in 2010 Anastácio was selected by the Australian Federal Police to represent youth in Timor-Leste at a series of talks about the United Nations mission in Timor-Leste. In 2011 Anastácio was selected by the Japanese government to participate in the Kiniza Bond Project, a youth exchange project between Japan, Asia-Oceania and North America, as a part of programs to support Japan’s recovery from the Great East Japan Earthquake. In 2016 Anastácio was selected to represent Timor-Leste at the Asian New Zealand Foundation conference in Dili an initiative that aims to build understanding between young people in Timor-Leste and New Zealand. In 2016 Anastácio was also selected to represent Timor-Leste by UNICEF at the 3rd Asia Pacific High-Level Meeting on Child Rights (HLM3) Youth Innovation Challenge in Kuala Lumpur. Anastácio is also a talented performer having gained third place at a national singing competition in 2015. In addition to his role on Foto Friendship, Anastácio currently works as a tour manager for Dive, Trek and Camp in Dili, Timor-Leste. Gembel is an Indonesian word meaning homeless person, bum or vagrant. 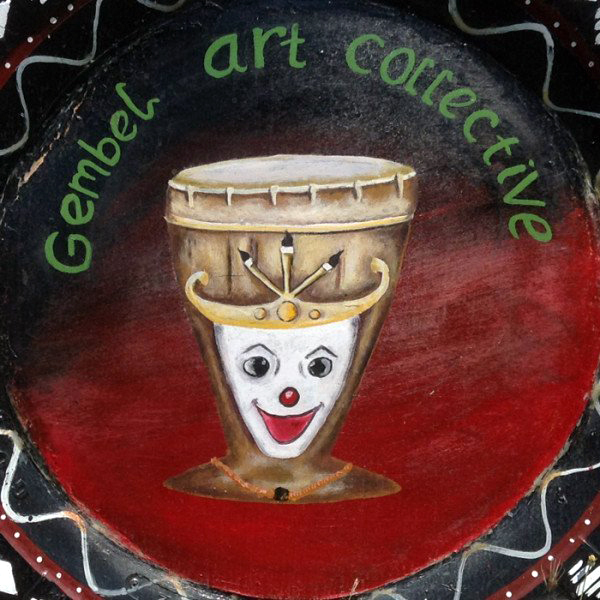 The Gembel Art Collective co-opted this derogatory term to use as their collective name for creative projects which include visual art, music and theatre.